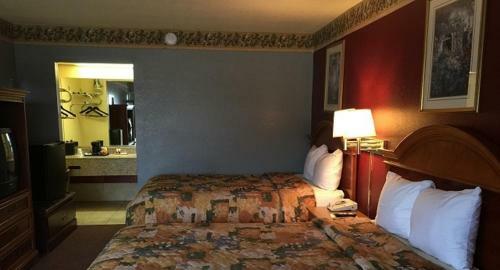 Rooms from $67.99 per night. 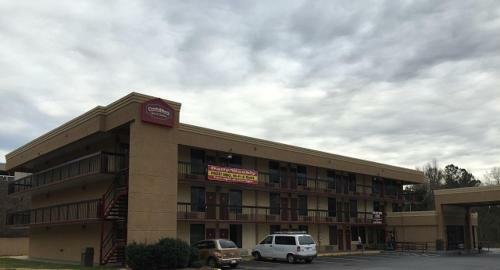 Description This Gainesville, Georgia hotel has free internet access, non-smoking guest rooms and free breakfast. This hotel is also pet friendly. 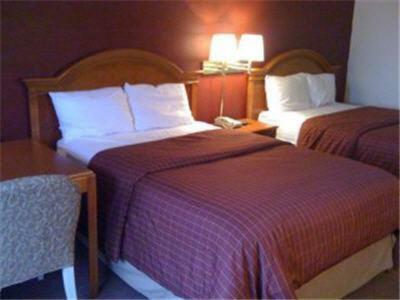 The non-smoking Country Hearth Inn and Suites Gainesville puts up our guests in comfortable rooms. 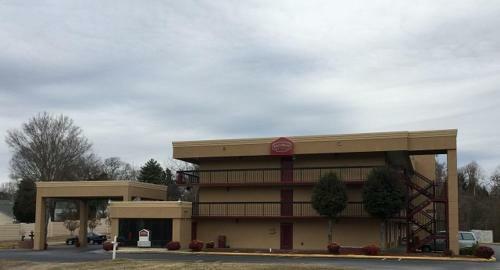 The three-story exterior-corridor hotel has cable TVs ironing equipment hairdryers and alarm clocks and local calls are free. There is a laundry room on-site and pets are allowed. 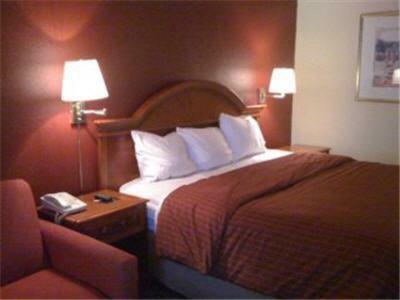 The hotel is in central Gainesville about three miles from I-985. Walk to restaurants in less than five minutes. 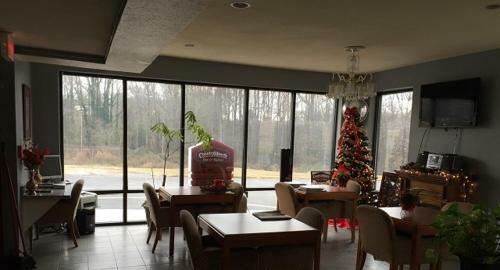 Gainesville State College is a 10-minute drive and the Chattahoochee National Forest is 30 miles away. Access points for boating and fishing at Lake Lanier are about 11 miles away; Lake Lanier's waterpark is about 19 miles away. Hartsfield-Jackson Atlanta International Airport is about 65 miles away. 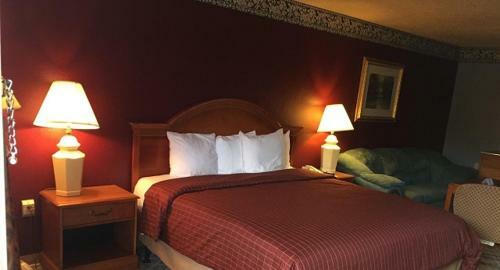 Add Country Hearth Inn And Suites Gainesville to your free online travel itinerary.